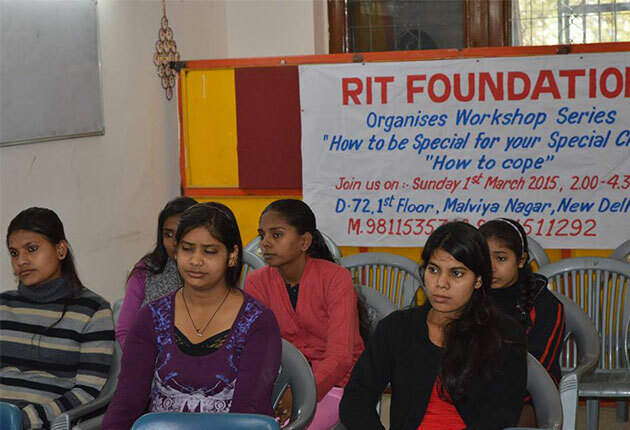 Rit Foundation works for the welfare and upliftment of the underpriviledged members of our society. 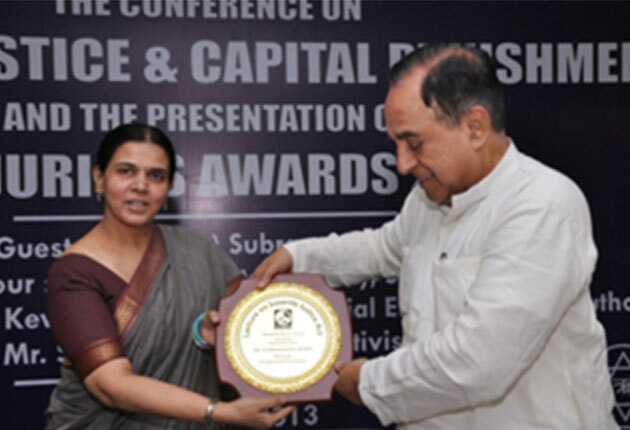 It provides vocational training to special children, gives them career counselling and makes them emloyable. 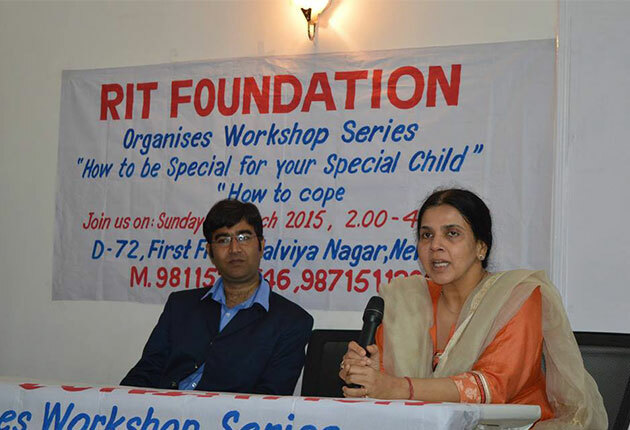 Besides it trains the normal people to teach skills to special children. Rit Foundation strongly believes in discussing the crucial issues of society in order to find a solution that could bring a change in future. 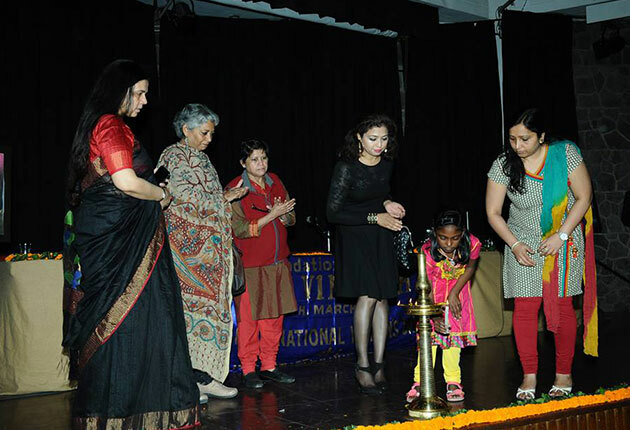 So it organises International Rit Vimarsh Conference every year to focus on some crucial social issues. The conference gives a great opportunity to have an intensified exchange and debate on a particular research issue and encourages people to rethink over the changes that must be brought to the society. Conference witnesses the presence of various Indian as well as foreign delegates along with the students. 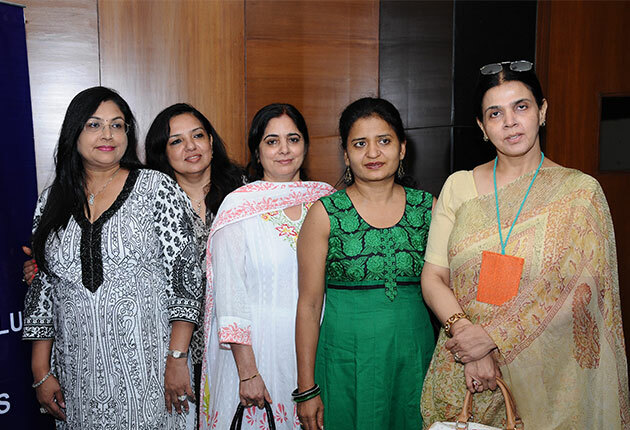 The foundation earlier organised the two conferences on issues such as 'Gender & Violence and Post- Modernity & Alternate Paradigms' which was a great success. October, 2016 at India International Centre. It is being widely accepted that era of meta narratives and universalization is gone and the only way is multiculturalism. This situation emerged from the failure of classical theories. Rather than a proper alternate, the goal itself is increasingly being rejected.